Maneesh Sharma explains how the entrepreneurship in his directorial debut Band Baaja Baaraat is different from that in Sui Dhaaga: Made in India. 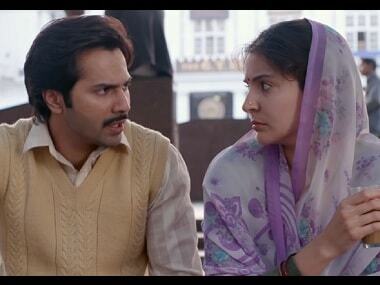 Sui Dhaaga starring Varun Dhawan and Anushka Sharma has been directed by Sharat Katariya. 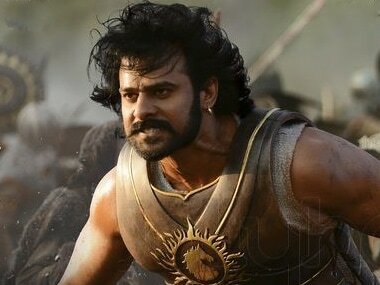 Anushka Sharma aces her character Mamta, a quiet and restrained woman who has a core of steel. Catch our live review of Sui Dhaaga. 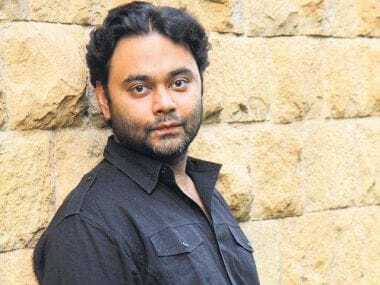 Sui Dhaaga: Made in India director Sharat Katariya talks about film's inevitable comparison to Dum Laga Ke Haisha and how he convinced Anushka Sharma to play Mamta. 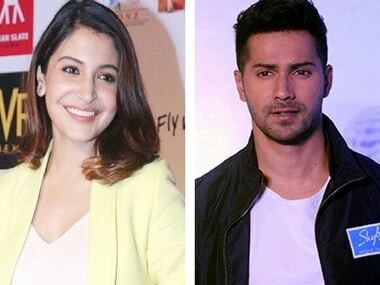 Anushka Sharma and Varun Dhawan are going to team up for the first time in YRF's Sui Dhaaga - Made in India. 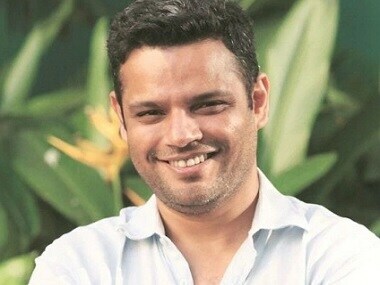 The film will be directed by Sharat Katariya. 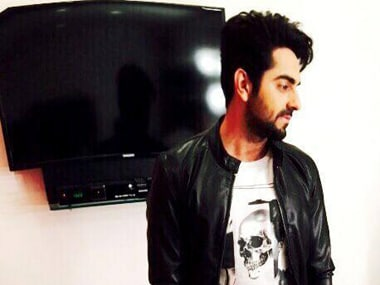 Actor Ayushmann Khurrana is elated after Amitabh Bachchan sent him a hand-written note praising his performance in Dum Laga Ke Haisha. Normcore is often defined as ‘dangerously regular’, and the costumes of Dum Laga ke Haisha fit that description perfectly.